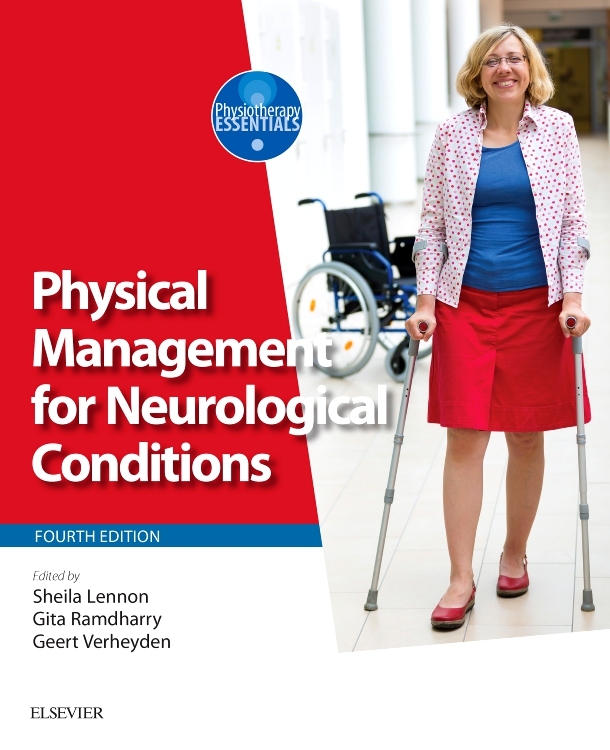 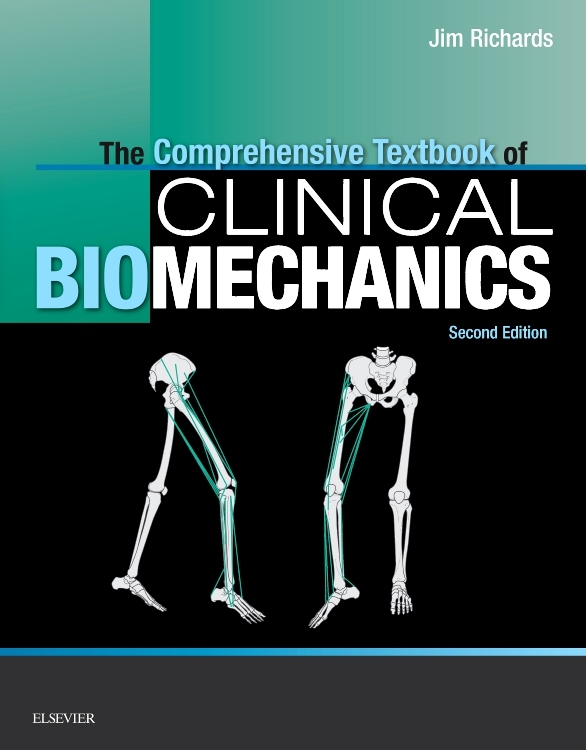 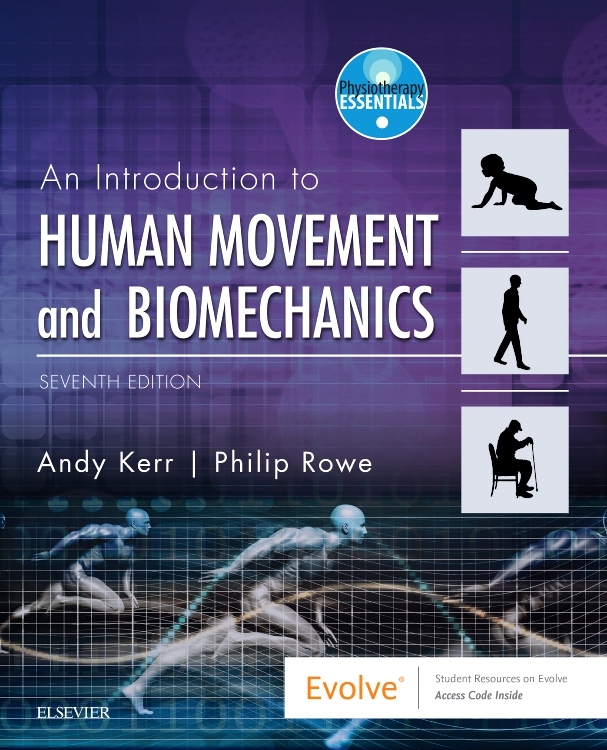 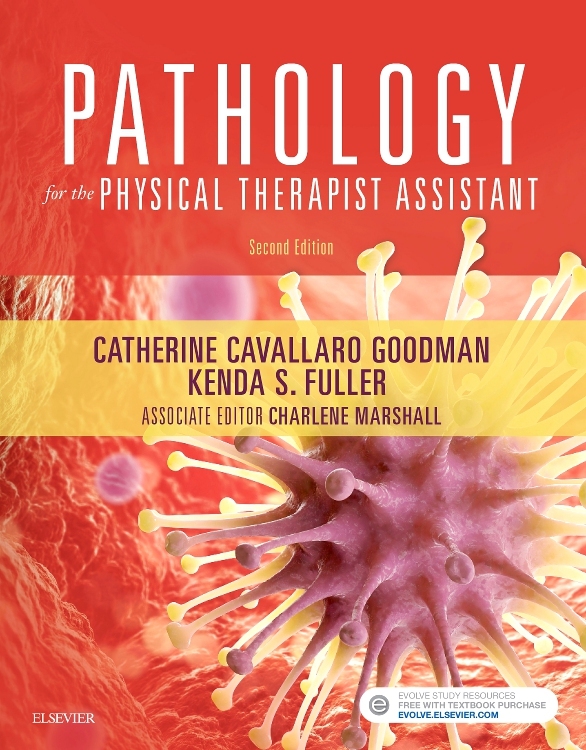 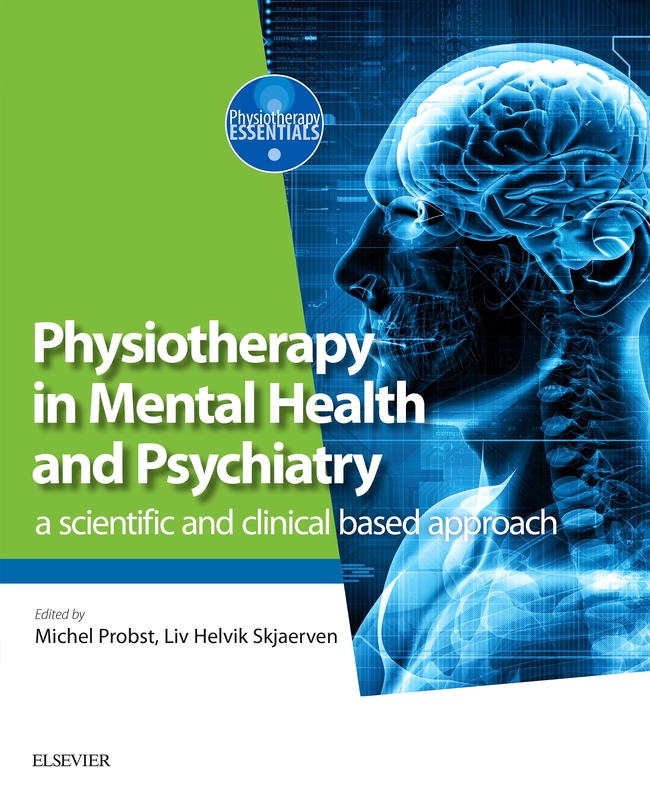 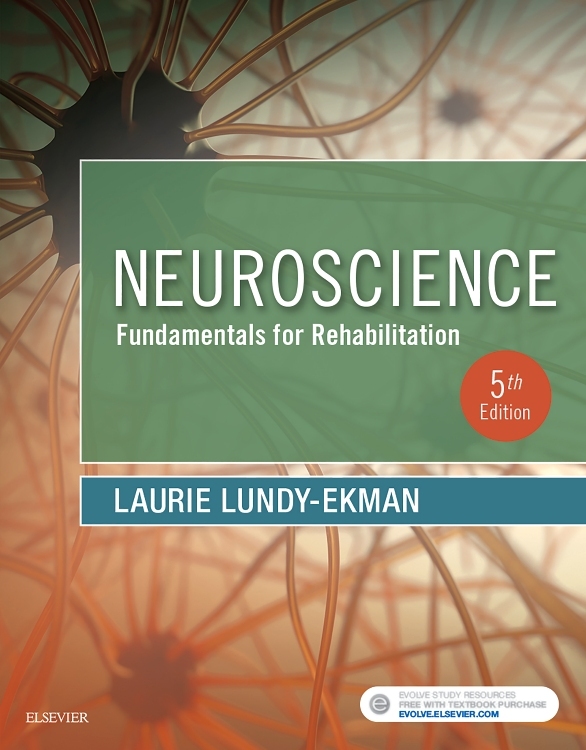 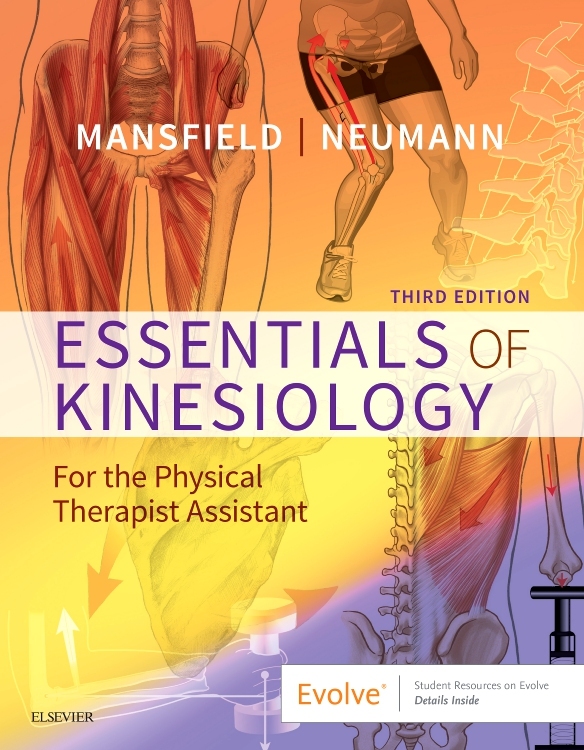 Now in its fourth edition this text is a must for all physiotherapy students. 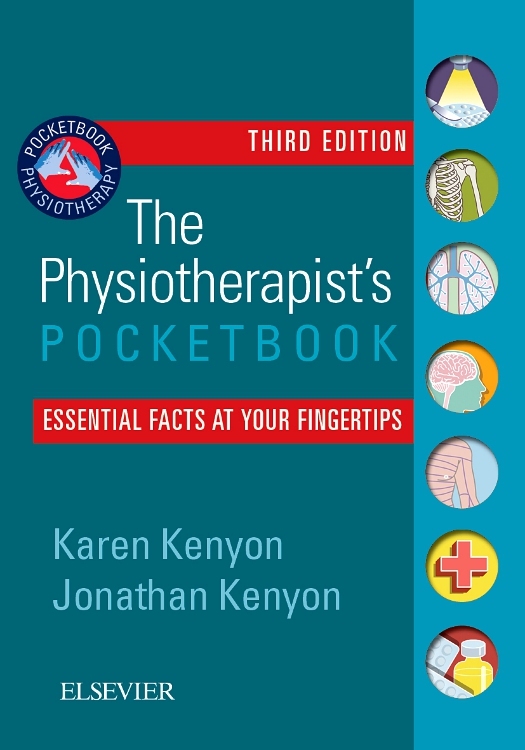 The chapters are well laid out, and all of the information is explained in an easily understandable way. 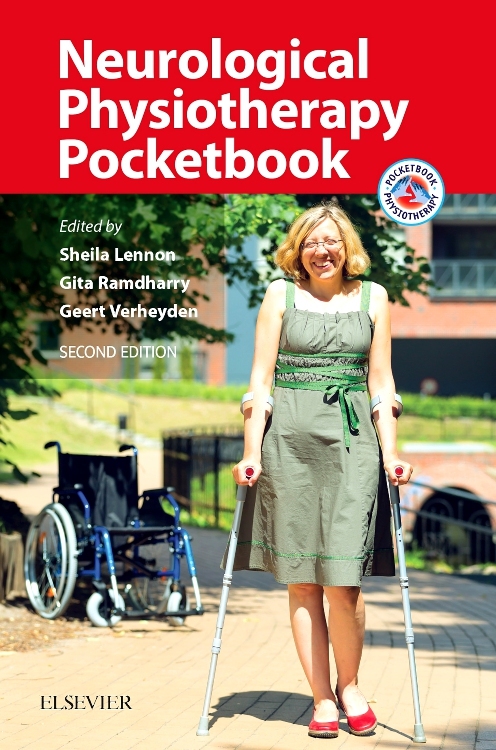 This new edition provides the most up to date information for clinical practice from paediatrics through to the elderly. 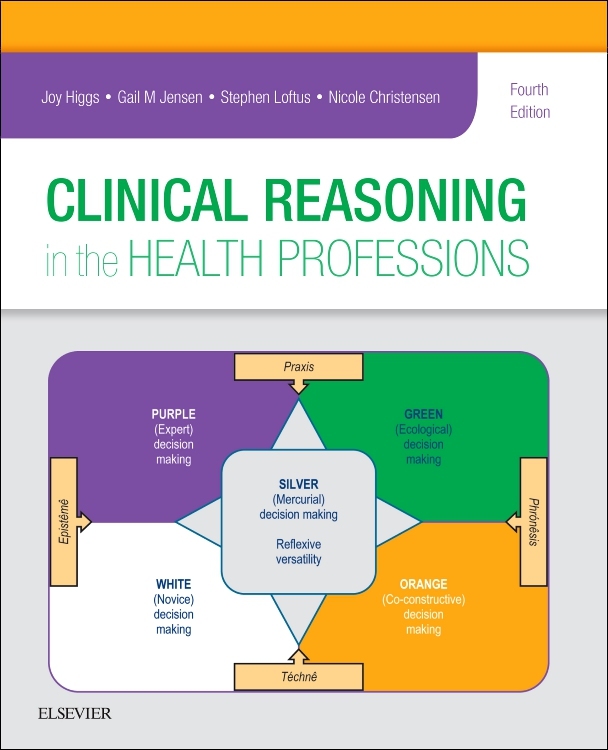 Chapter six is particularly useful, it provides the reader with case studies and then works through a logical way of problem solving along with introducing the reader to specific outcome measures. 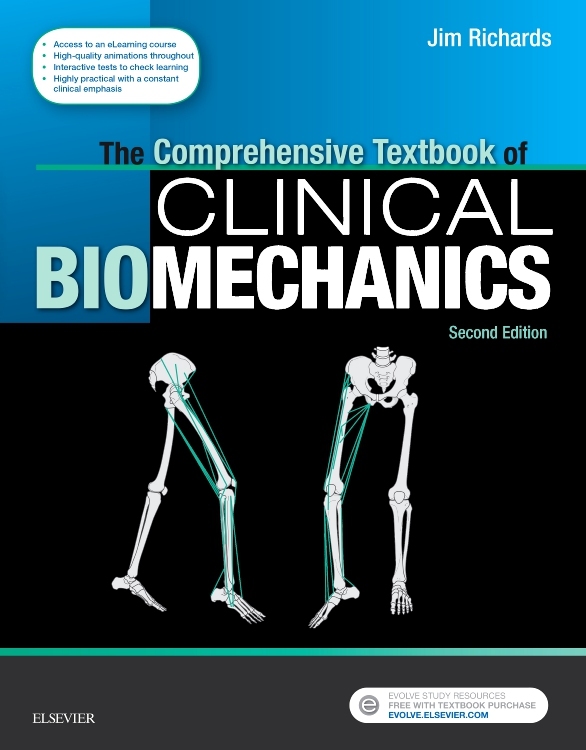 All in all a must have text!!!! 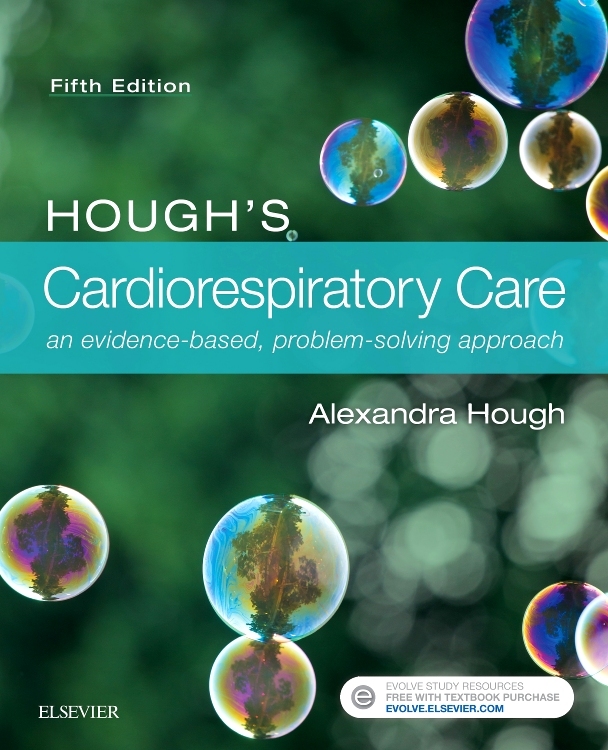 This book is a must have for respiratory learning as it is clear and concise and contains both adults and paediatric care. 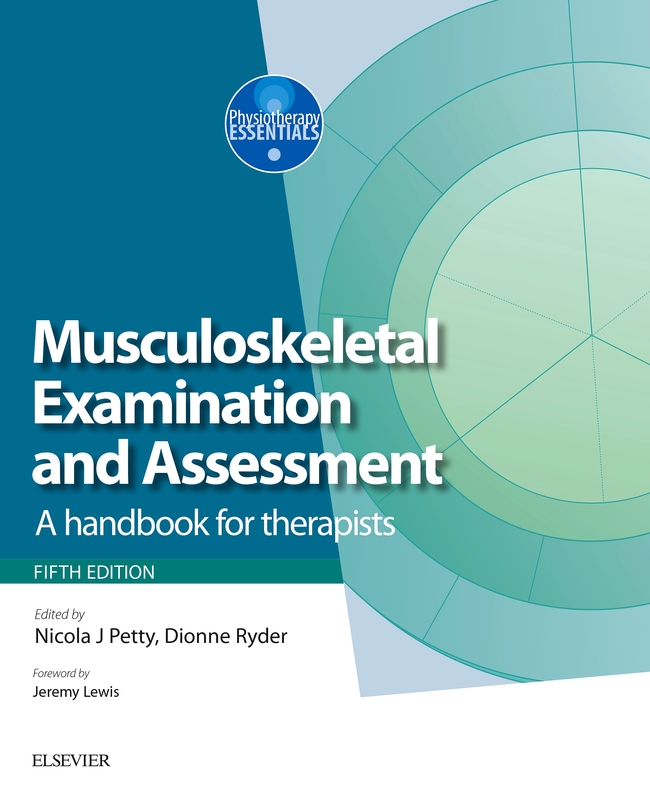 The clear diagrams make it easier to learn and the chapters cover core subjects for example assessments, techniques, paediatrics, ventilation and many more. 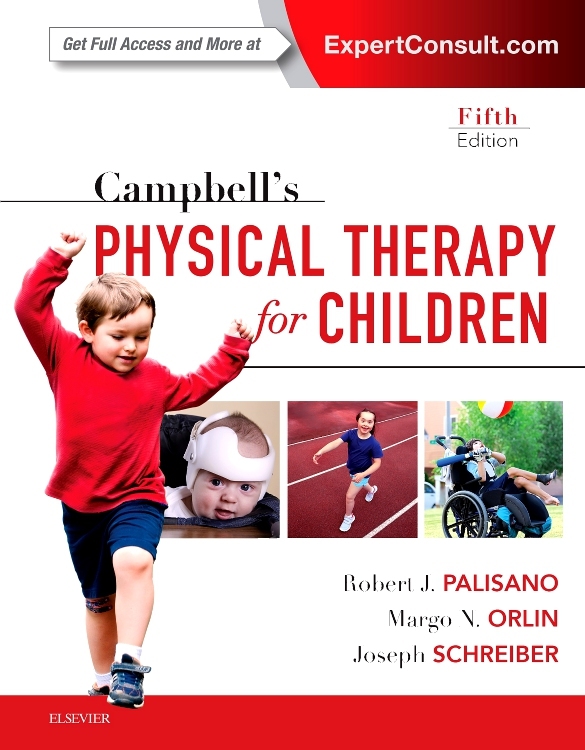 Throughout the authors have made small summary physio points which will be useful when revising for a particular topic. 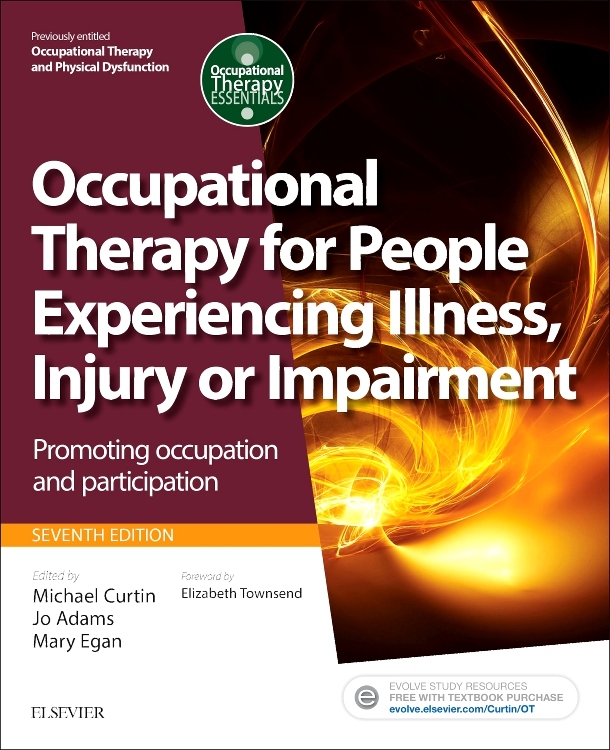 The authors have also used flow charts and pictures to put across some of the information which is very useful for visual learners. 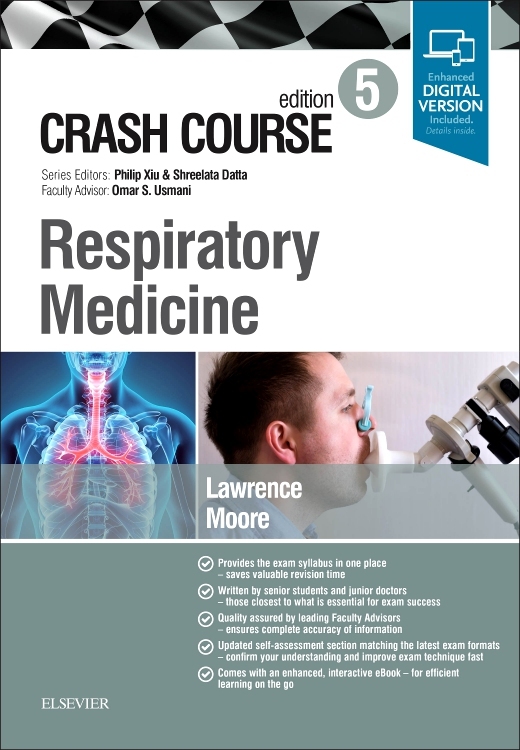 I would very much recommend this book as it contains all of the information needed for respiratory at university and during your career. 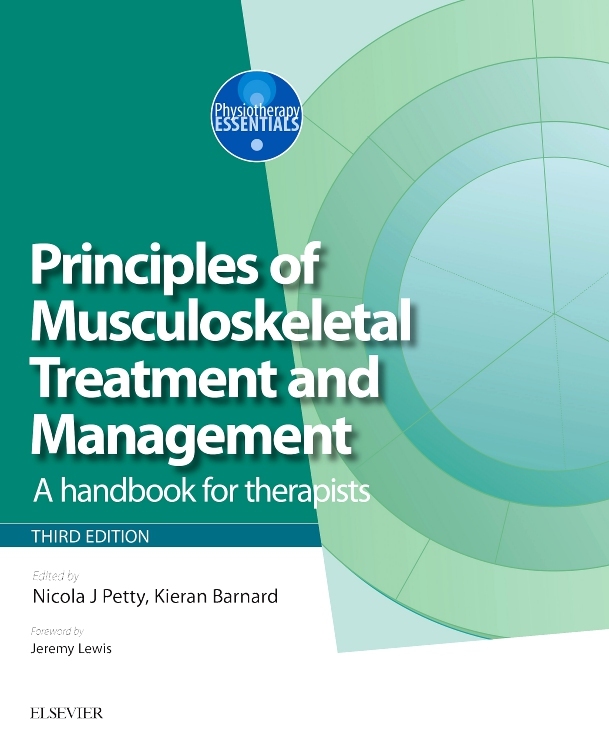 - Charlotte Barrett, Physiotherapy Student, Cardiff University, UK. 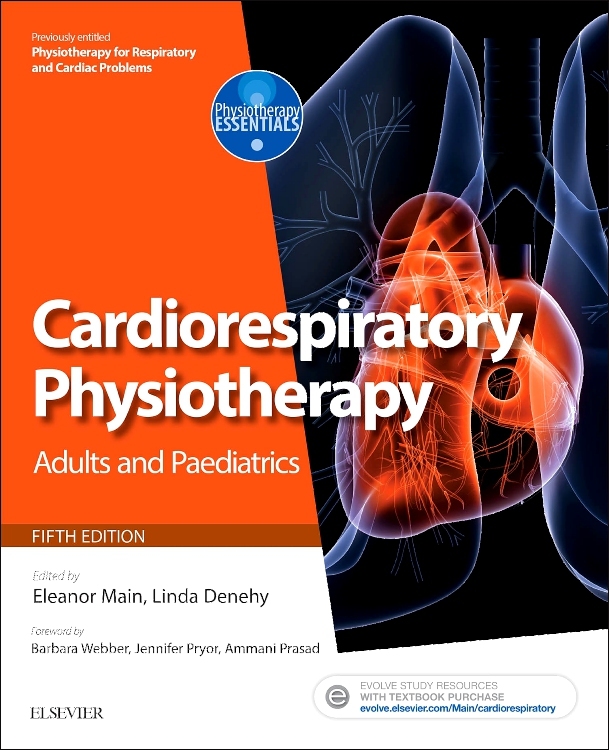 Overall this is a good all-round, evidence based resource to use whilst studying or if newly qualified that covers all the main aspects of respiratory and cardiac physiotherapy. 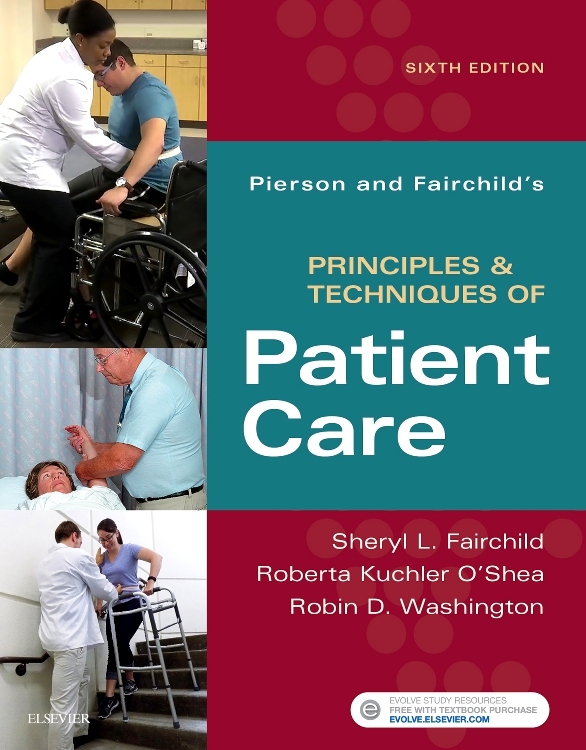 It is a great place to start when writing case studies in this field. 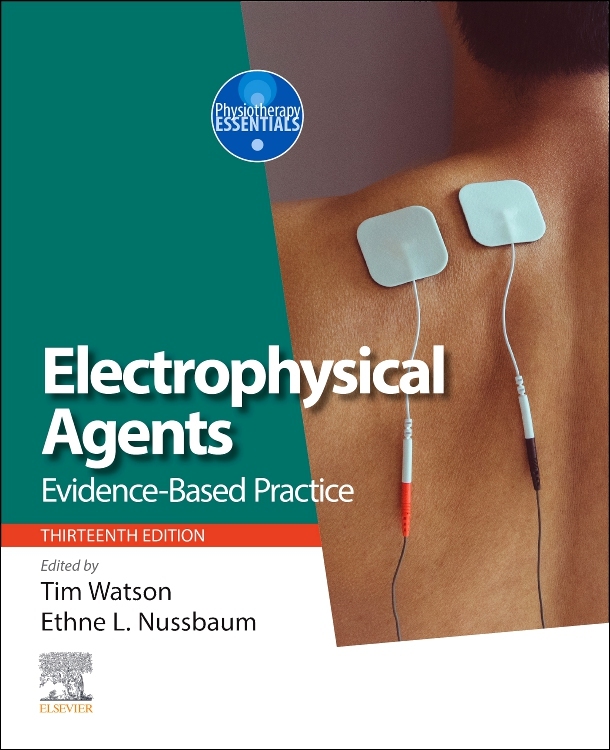 This book is structured in the familiar style that we have come to know Elsevier for: a logical and clear design that is well laid out with the text presented in a variety of formats and supported with photographs, drawings and diagrams. 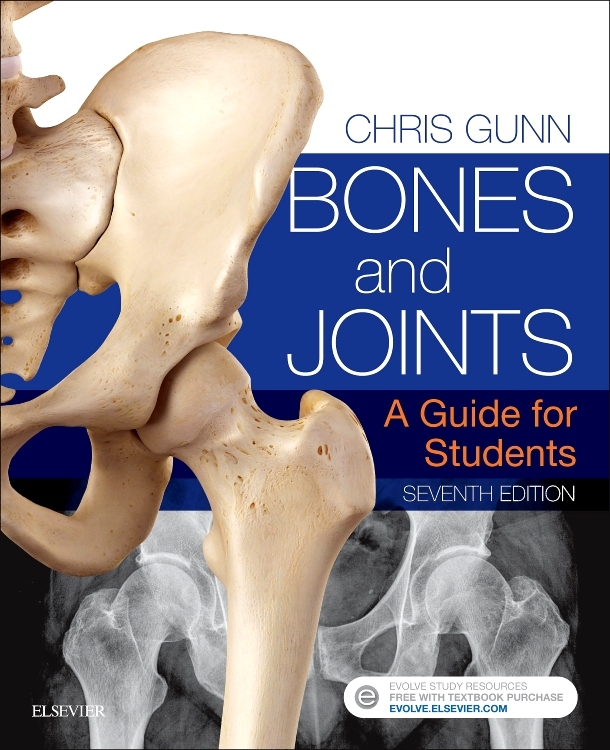 The sections covering surgery, again provide good information for the student, particularly things like commonly used drugs and side effects, terminology and common procedures that are likely to be encountered. 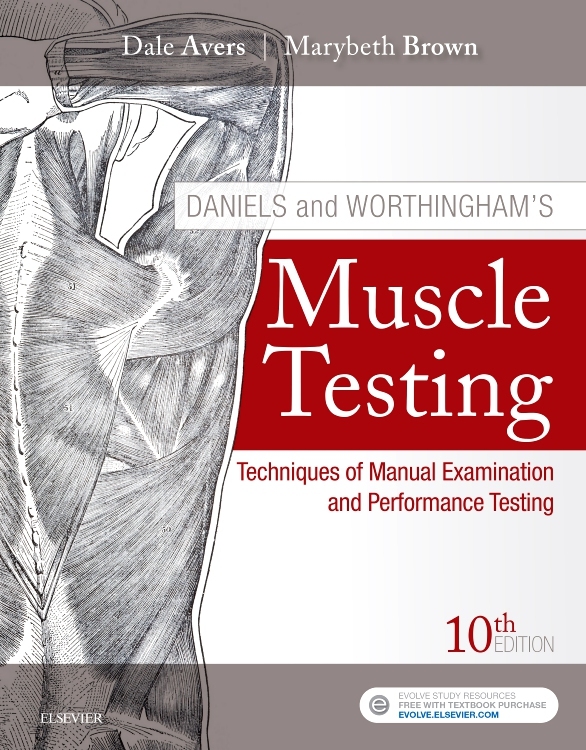 Finally, there are a number of handy images stored online that can be used in your presentations but perhaps this facility would have been better with a few more resources available, such as quizzes or tests to assess knowledge. 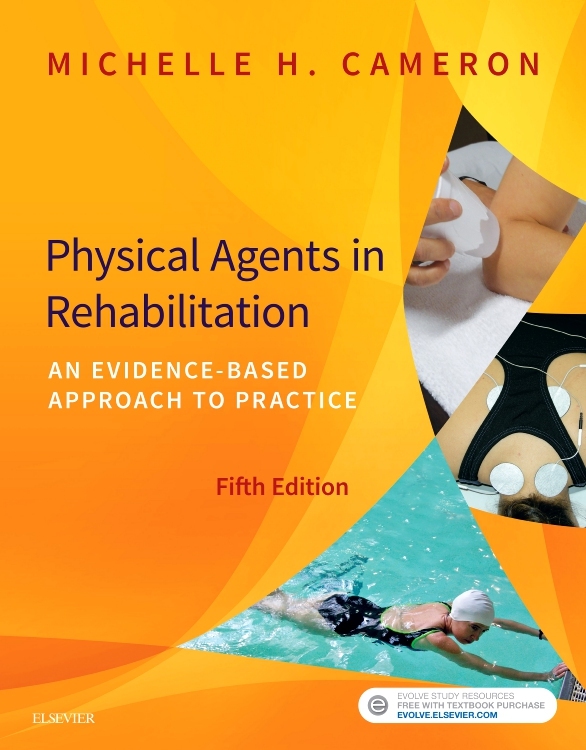 - Linda Wilkinson, Physiotherapy Student, University of Southampton, UK. 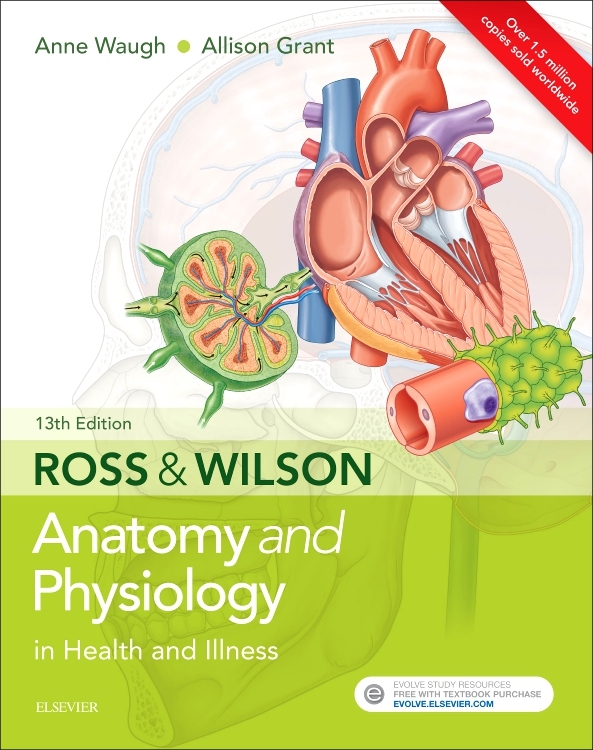 As a 1st year physiotherapy student, I've been able to use this book to understand the pathophysiology of cardiorespiratory problems as well as their clinical management. 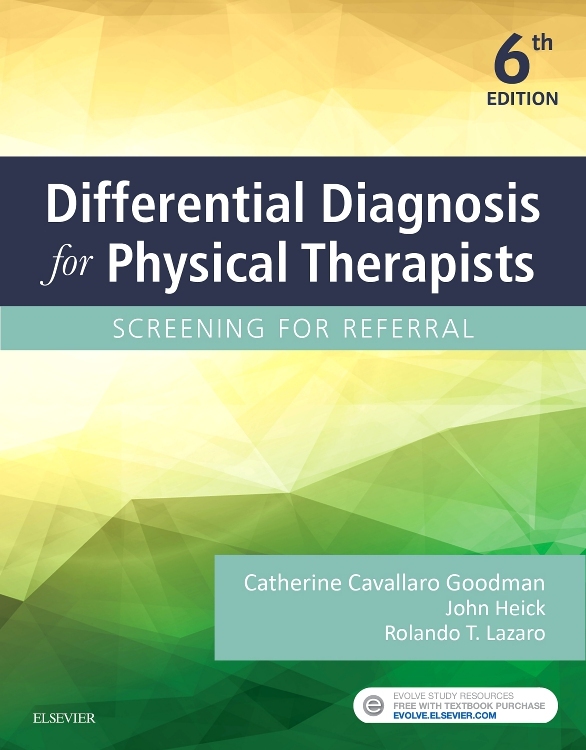 It's also well structured, beginning with the assessment of a cardiorespiratory patient and covering assessment tests and techniques and their interpretation. 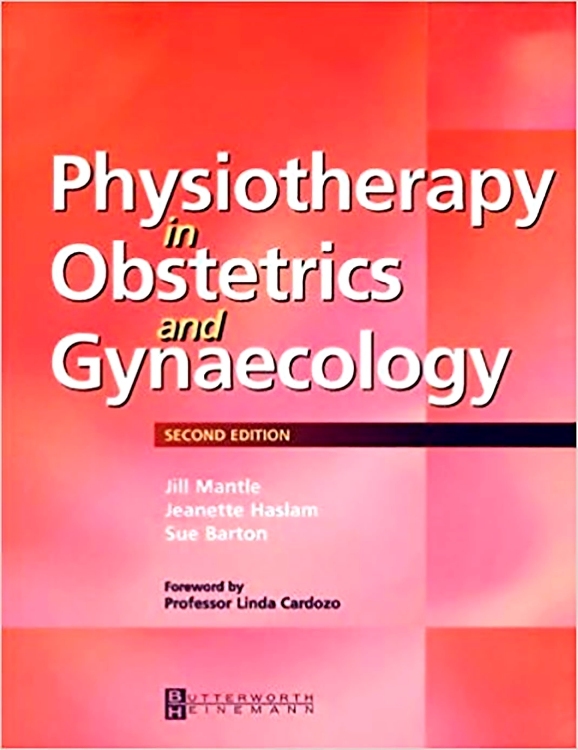 I also like that it has separate sections for paediatrics and adults and also has a good overview of types of surgery. 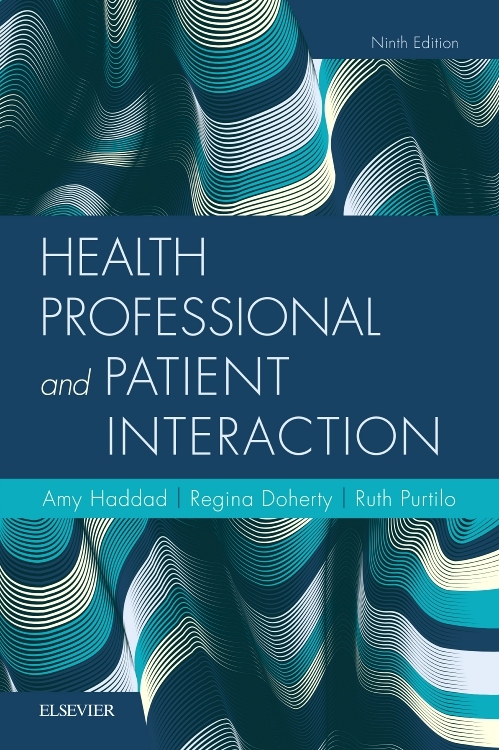 I feel that this book is not only useful to me now but will be essential when I go on placement, as a reference to clarify and build on my day-to-day learning. 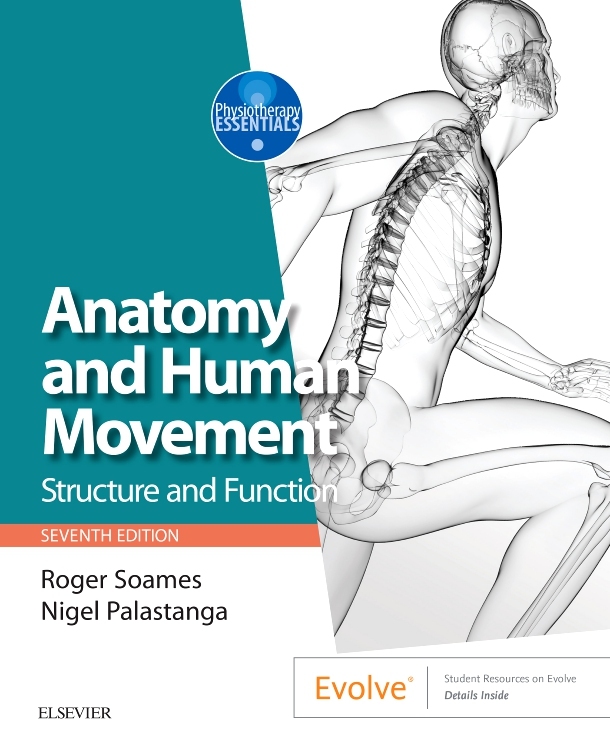 I would recommend this text to anyone looking for a good overall cardiorespiratory text. 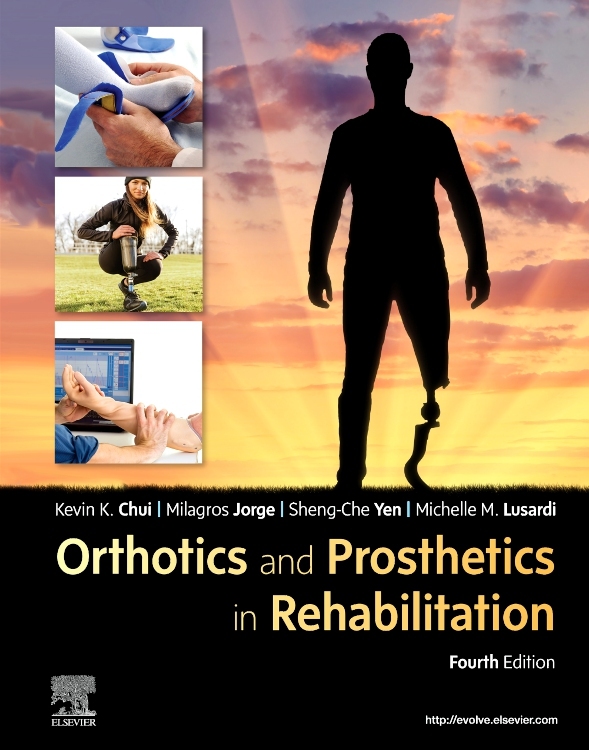 - Mayuri Butchart, Physiotherapy Student, King's College London, UK. 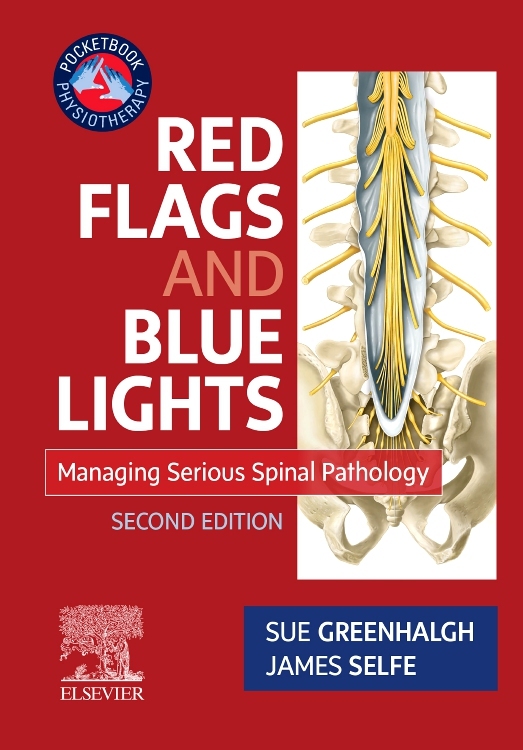 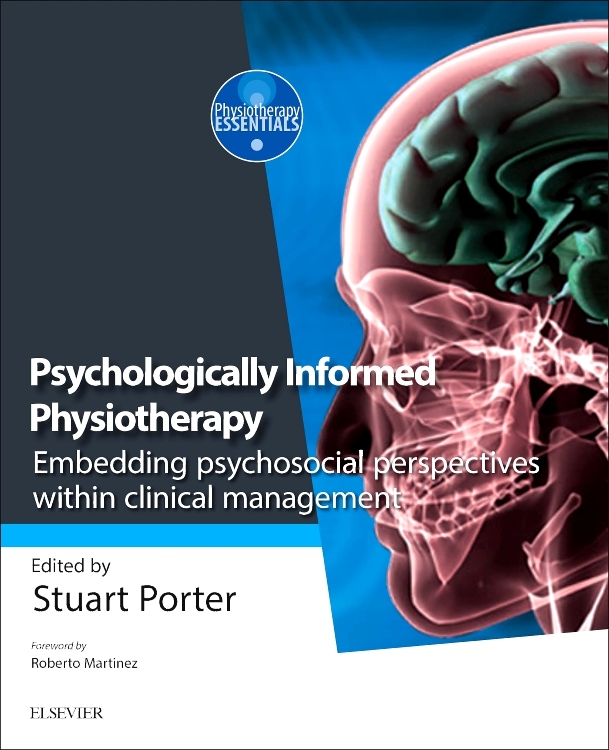 "I found this text book useful, informative and a great aid to my first practice placement."